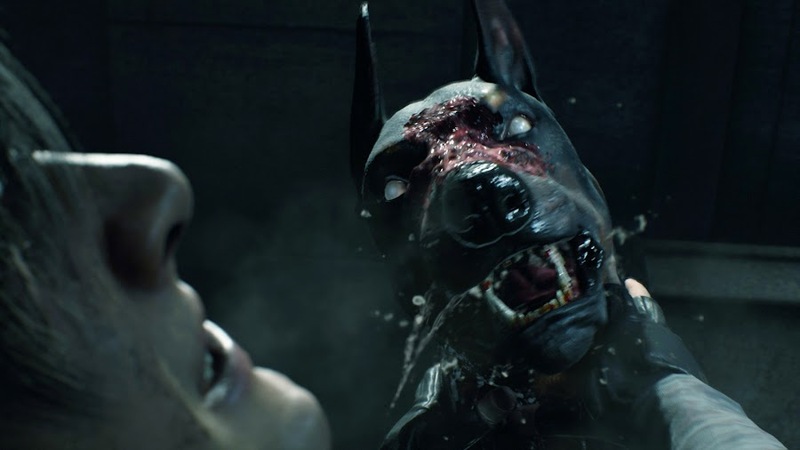 The elements of survival horror that made Resident Evil 2 a classic is retold in the new story trailer from TGS 2018. From the very first reveal and gameplay demo at E3 2018 press conference to more gameplay footage and screenshots from Gamescom 2018, survival horror classic Resident Evil 2 Remake has been slowly spilling the beans to keep us on the edge of hype train seats. Up until now, what we had been reworked pieces of the story premise that developer/publisher Capcom originally built on 1998. 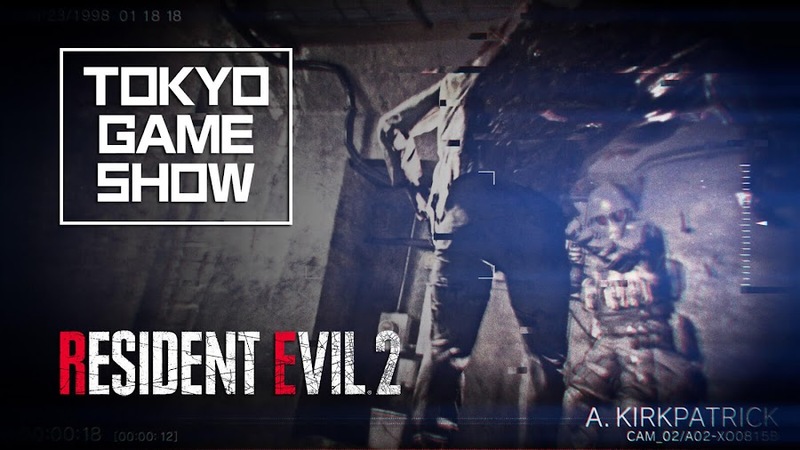 Tokyo Game Show presents new details for the remake in a brand-new clip featuring story of RE2. What we are looking at is a re-imagined version of the plot for RE2 Remake in this story trailer below from TGS 2018. 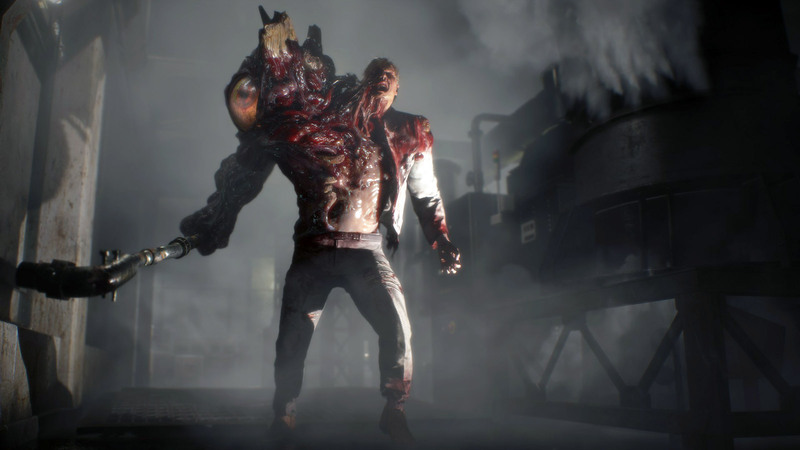 Opening up from the scene where Claire finds little Sherry Birkin, asking about her parents and we see former researcher William Birkin turning into G-monster, gaining body mass with a giant eyeball on his shoulder and growling in pain of transformation. Claire then goes to Raccoon City Police Department while investigating and met an injured officer Marvin Branagh, which probably takes place after the scene where he previously saved Leon by dropping a shutter on an impending zombie. 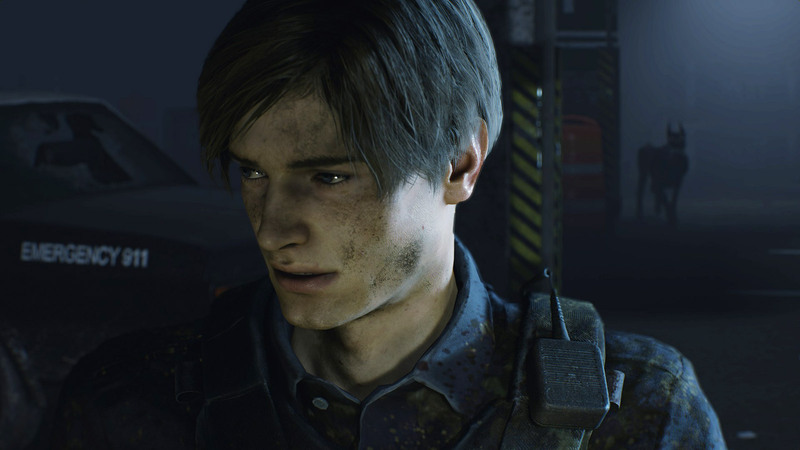 After momentary display of her gameplay inside RPD, the iconic scene of her first encounter with Leon Kennedy is shown, where he tells her to get down to shoot a zombie and then goes on with many nostalgic moments from the original game. Their journey to RPD being interrupted and going separate ways are also shown. In short, the story trailer for RE2 Remake shows that Capcom surely put some solid effort for this project and did everything for the game to live up to the standard of 2018. We see Leon learning of some underground lab while a zombie dog was approaching towards him from behind in a parking lot. He noticed it at the last moment due to the snarling noise it was making and is attacked before he could reach his gun. However, the dog gets shot by someone and the mysterious Ada Wong reveals herself wearing a trench coat and fedora hat. He tags along with her afterwards thinking she knows something about the outbreak but she dismissed him saying that information's classified. 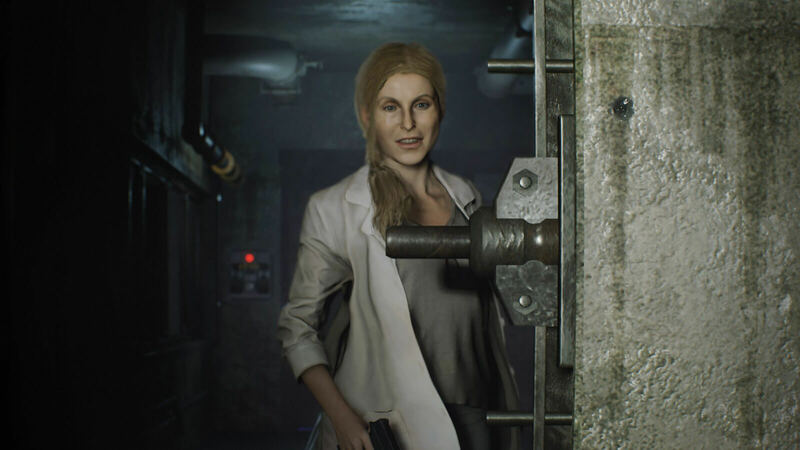 Meanwhile, Birkin's wife and Sherry's mother Annette sees her husband in security footage, going through rapid changes after his exposure to G-virus and slaying a military team into the sewers in his hulking form. 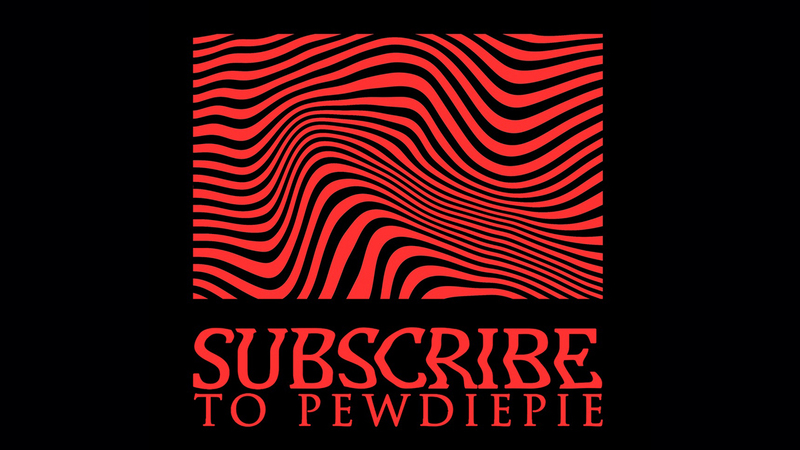 Next, there are a series of cut scenes where Leon meets G-monster, Claire talking to chief Irons, zombies swarming the streets, an encounter between Ada and Annette for the possession of G-virus samples, a rampaging Birkin and cuts to end with Ada and Leon into the sewer; home of the mutant Alligator. 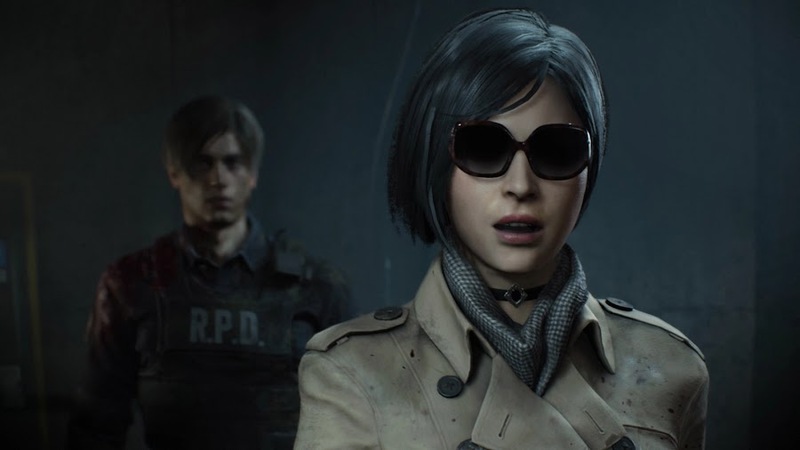 Up until now, we were already introduced to mysterious Ada Wong, RPD police chief Brian Irons, college student Claire Redfield, rookie cop Leon S. Kennedy, police officer Marvin Branagh, young Sherry Birkin and a heavily G-virus mutated former Umbrella scientist William Birkin so far. We also had a momentary glimpse of a Tyrant monster of T-103 model, commonly known as Mr. X on the E3 trailer. The debut of Annette Birkin and the zombie dog reminds us that we are waiting for HUNK and Robert Kendo next. There was a "zapping system" in Resident Evil 2 for an "A" story and a "B" story, which the remake is completely scrapping down. 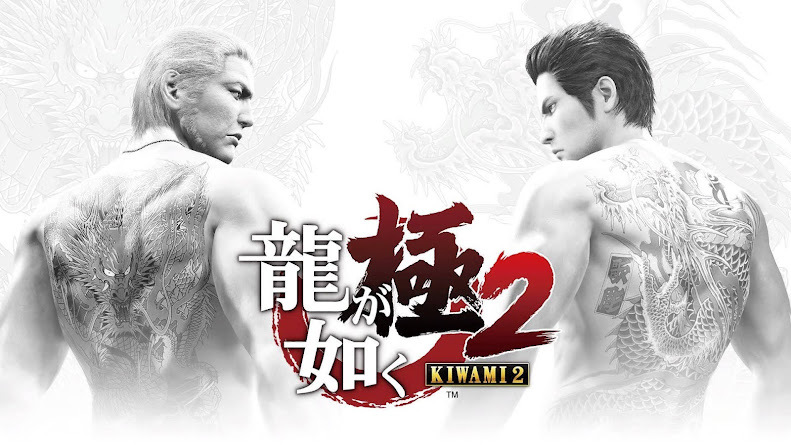 This classic is revived with Capcom's revolutionary RE Engine to render each character with photo-realism. Not long ago, we expected a trailer to drop that will showcase more of Ada Wong and here it is. 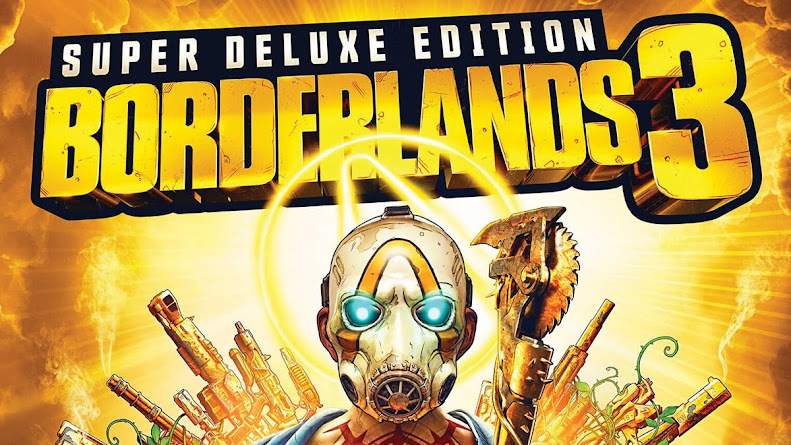 What we want now is another one with special agent HUNK of the Umbrella Security Service leading his Alpha Team into the G-virus sample retrieving mission from Dr. Birkin and hopefully we will get that ahead of release.